In a previous lifetime, I worked in the radio industry. It was there that I cut my teeth in marketing and started my career with a group of highly successful New Orleans stations. Over the near-decade I was with those stations, music formats changed constantly. There were top-40, rock, hip-hop, gospel, conservative news-talk, sports, classic rock, and countless other genres that graced the airwaves I worked with. The one constant in my tenure was a country music station, and I must say that since the day I started in the business, its been a love/hate relationship with the product of Music City. Its funny to think back on all of the concerts I went to begrudgingly, mostly because of a lack of interest in the music and artists. Of course, once I arrived on-site at the venue and got my work obligations out of the way, a conert is a concert. Its going to be fun. Even cooler was that often times I would be invited to go backstage with the station's program director to meet the acts. A series of photos with Kenny Chesney over the years shows my weight gains and losses, as well as him in various stages of fitness (he's always been fit, just not always hitting the weights as hard as other times). It looked like I was eating his feelings for him during the Renée Zellweger debacle. This week I've put aside my differences with Nashville twang and decided that TUNESday wouldn't be complete without a selection from a country artist. 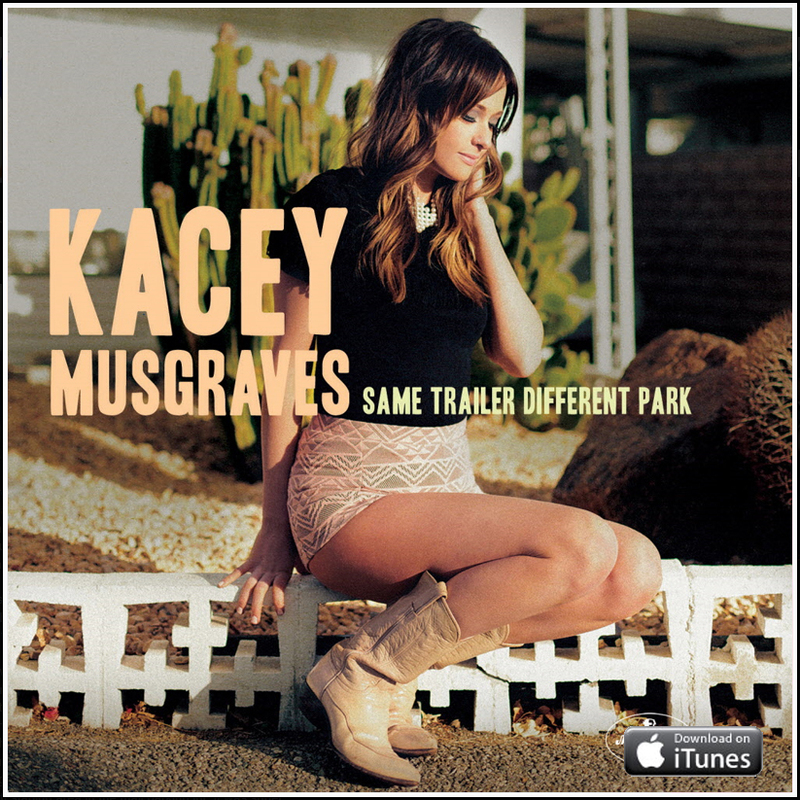 Kacey Musgraves is relatively new to the music scene, and I only became acquainted with her single "Follow Your Arrow" after it was a featured free download from Starbucks. Its perfect for us runners who are a little left of center, and don't care what anyone thinks about our crazy hobby. Its also a really fun song that I've uploaded to my iPod and can now be caught singing along to in my car. Check out a much more in-tune live performance from Kacey below. This post is amazing. haha. I also happen to LOOOOVE Kacey Musgraves. If you don't have the full album, get it now. Amazing? Good. That's what I always strive for. Haha. Baby steps, Katherine. Baby steps. I'll venture in to the rest of the album slowly. It's bookmarked on my iTunes to check out.